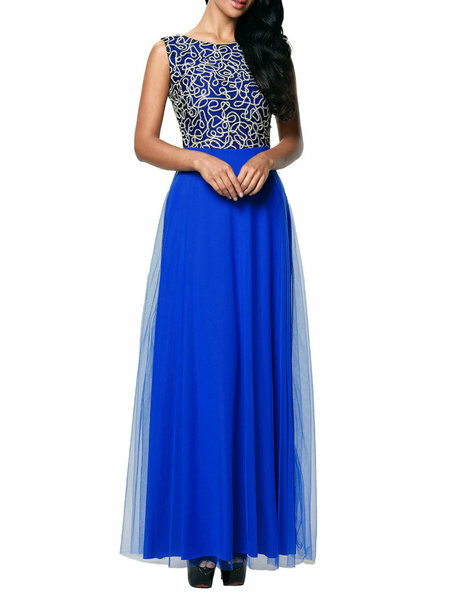 Are you in search of a dress you can wear to a wedding or evening party we got you sorted out.They are so beautiful and the good thing about them is that they require very minimal accessories since the dresses already stand out on their own.You can see more Justfashionnow formal dresses and choose one that is more your style. Feel free to check out more things from Justfashionnow , we are sure you won't be disappointed with what you see. 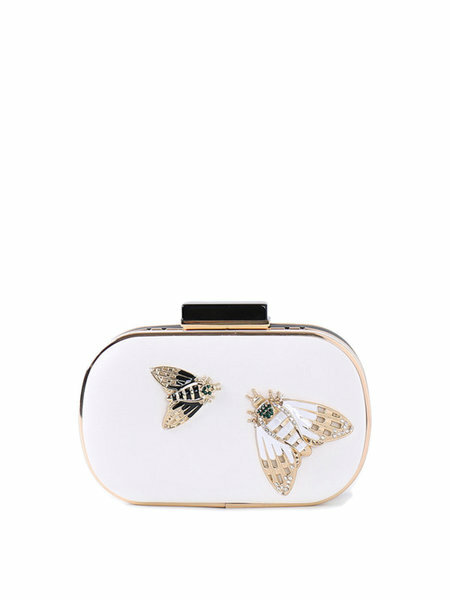 I love all of these clutches! Amazing! 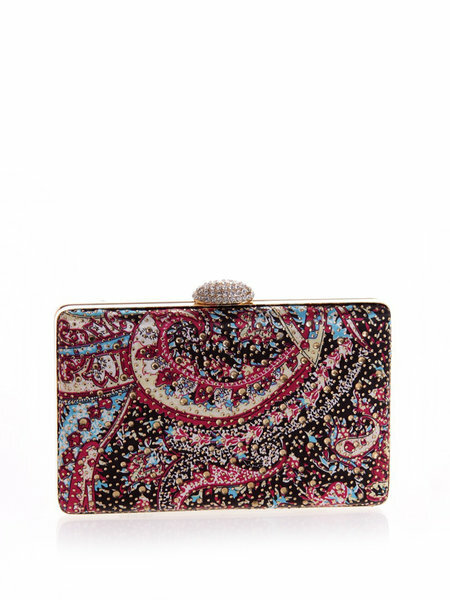 I am in love withe the beautiful Clutches! That cat dress is EVERYTHING!!!! WOWOWOWWO!!! 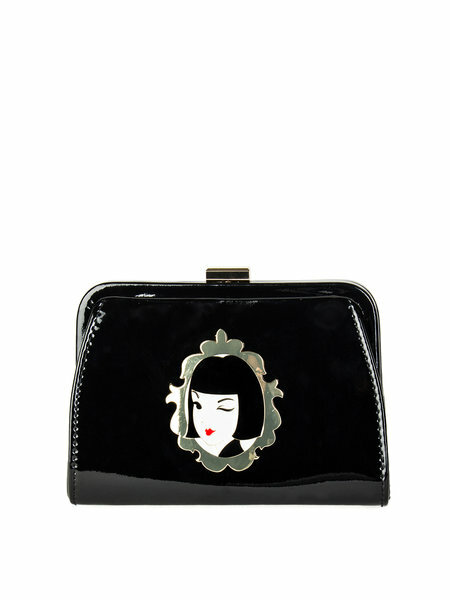 That cat is adorable and the clutches are lovely.